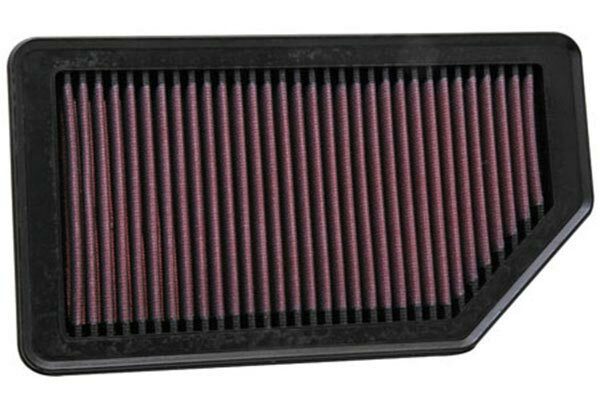 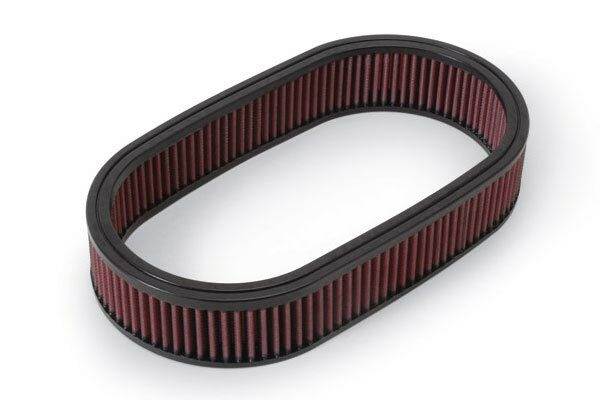 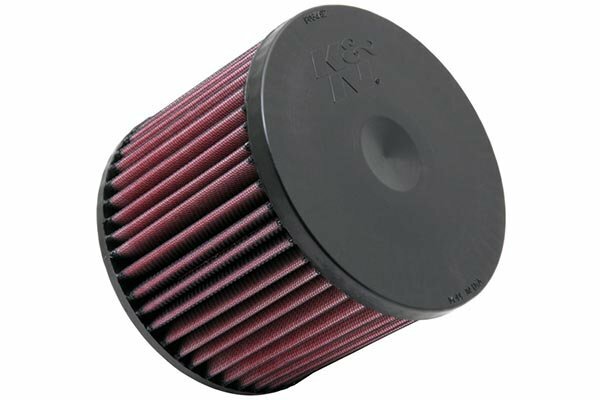 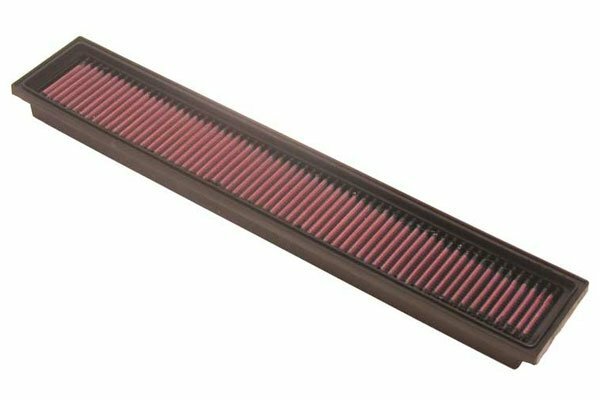 K&N 33-2193 - K&N Air Filters - FREE SHIPPING! 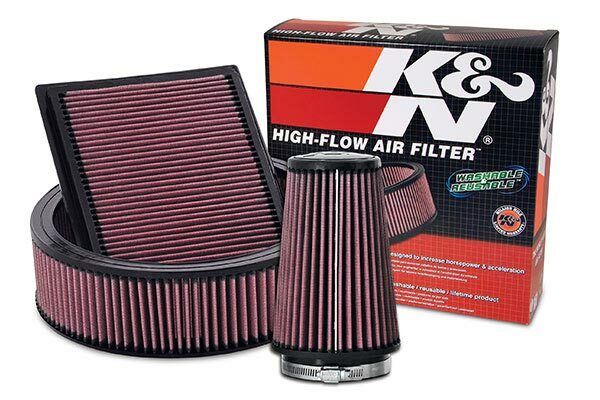 K&amp;N the reason they are the best! 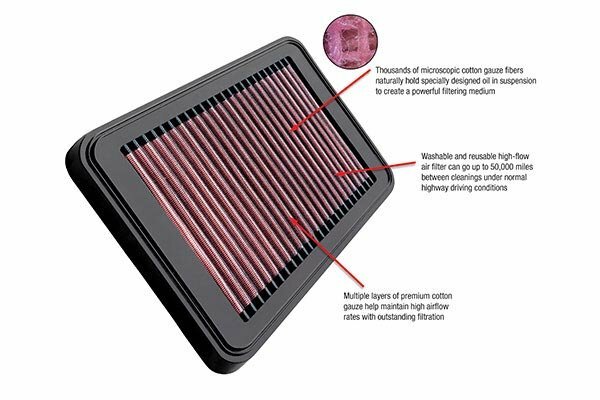 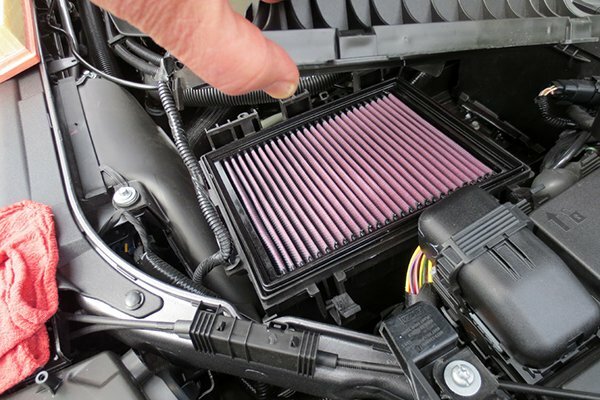 I have a few cars that I splapped a new air filter into. 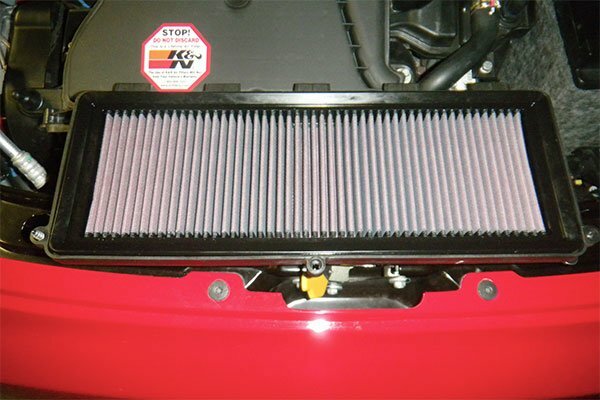 I have a 92 VW Corrado VR6, A 2000 VW Jetta 1.8t and now 2003 Mercedes Benz C230 Kompressor. 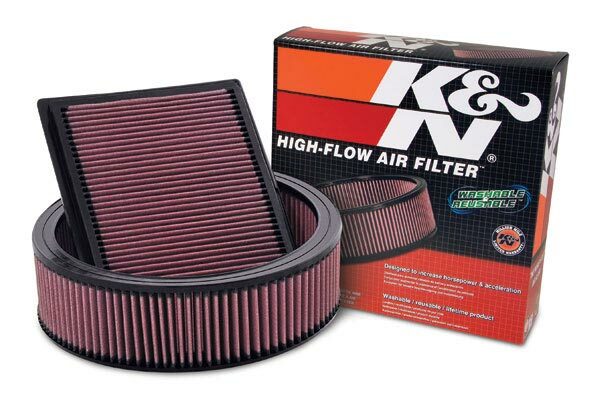 All three have K&amp;N air filters and I have seen a few horses because of them. 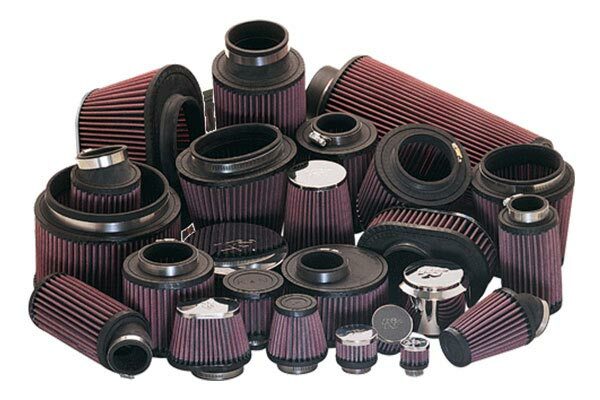 Thanks for the super fast shipment! 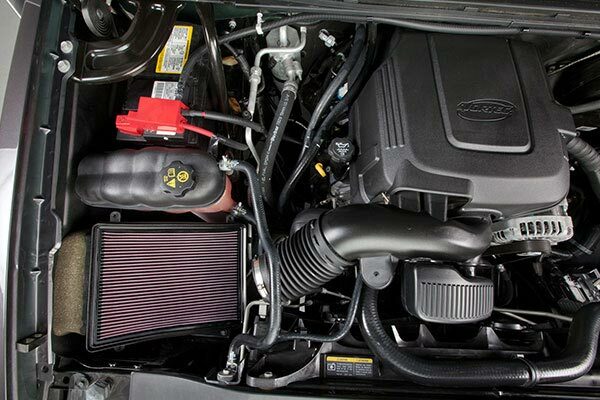 Reference # 756-250-762 © 2000-2019 AutoAnything, Inc.